The 91.21% passing rate of the Fremont campus marks the third consecutive year it has achieved the highest NCLEX passing rate in the Bay Area. 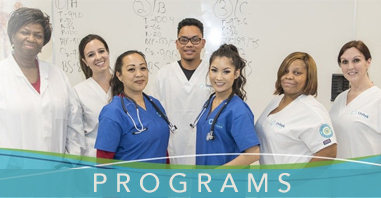 Second only to Fremont, our San Jose campus** had the second highest aggregate NCLEX passing score of any private for-profit school in the Bay Area***, with an aggregate first-time passing rate of 80.65% for 2012. 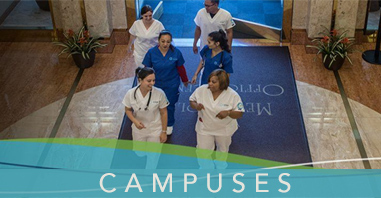 Unitek College’s Vocational Nursing Training program prepares students to care for patients under the supervision of a physician or registered nurse. The program is an innovative combination of traditional classroom learning and hands-on training – including 1,000 hours spent in simulation labs and real-world healthcare facilities. The program is designed to be completed in just 11 months. To learn more about Unitek College, and the programs offered at each of our campuses, visit https://www.unitekcollege.edu or call toll-free at 1-888-735-4355. * Source: Based on numbers reported by the Board of Vocational Nursing and Psychiatric Technicians www.bvnpt.ca.gov. The numbers are distributed to vocational institutions each quarter. Access to the report can be found here: https://www.unitekcollege.edu/nclex-scores-2012.pdf. ** Santa Clara Satellite Campus has moved to San Jose; pass percentage represents Santa Clara 2012. *** Bay Area is a reference to the major cities and metropolitan areas of San Francisco, Oakland, and San Jose.